Details have been announced, on the week of William Shakespeare’s birthday, for Europe’s FIRST EVER pop-up Shakespearean Theatre – Shakespeare’s Rose Theatre. Preparations are well underway for a ‘Summer of Shakespeare’ as the theatre will make its debut in the city of York in June. Originator of the project and CEO of Lunchbox Theatrical Productions, James Cundall, said: ” More than 400 years ago, the first audiences for Shakespeare’s plays enjoyed an experience that was as intimate as it was exciting, crowded in close to the actors and the action, in a small theatre in the bustling city of London. 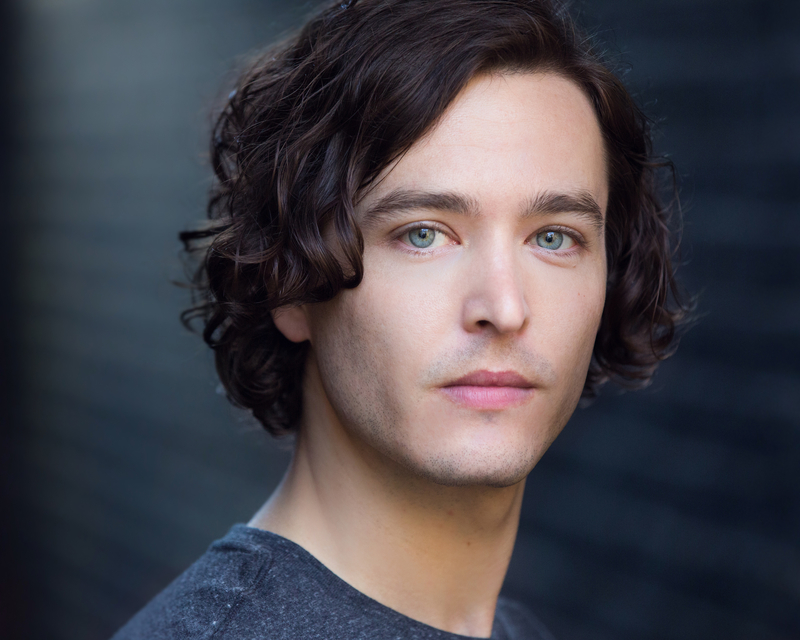 Versailles star Alexander Vlahos will play Romeo opposite The Musketeers’ Alexandra Dowling’s Juliet, while Requiem’s Dyfan Dwyfor will play Richard III. Richard Standing, also seen in Coronation Street and Mamma Mia! will take on the role of Macbeth with York’s Leandra Ashton, also seen in Coronation Street and Holby City, as Lady Macbeth. 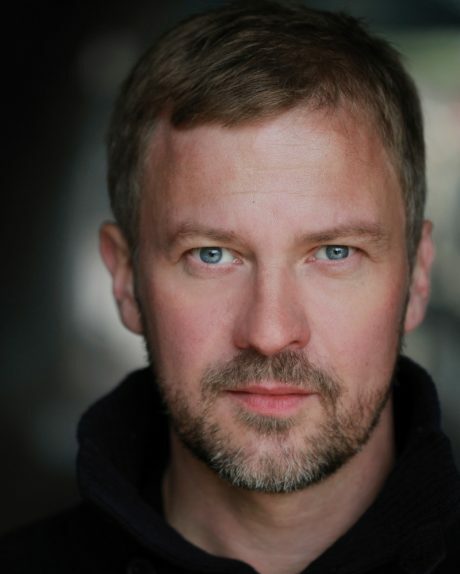 A gender- swapping A Midsummer Night’s Dream will see Antony Bunsee, seen in Eastenders, play Titania with Amanda Ryan, from Shameless, taking the role of Oberon. The pop-up theatre will be situated next to the iconic York landmark of Clifford’s Tower, with FREE ENTRY to Shakespeare’s village which will offer a special street food menu made by television chef Brian Turner, with Yorkshire street food vendors. In addition to this there will be locally-made ice cream and a fully licensed bar, all housed in traditional oak-framed and reed-thatched buildings. Mr Cundall explained: “One of our key aims is to offer comprehensive support for school groups, to encourage young people to see these plays in this space.